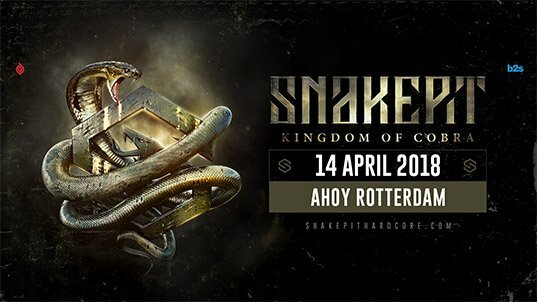 It’s almost time for Snakepit – Kingdom of Cobra! Check the timetable and see when your favorite artist(s) will preform. Which king of all cobra’s can’t you wait to see? Better safe than sorry, so get your tickets here! There are a few things you need to know, so make sure to read our final info here.